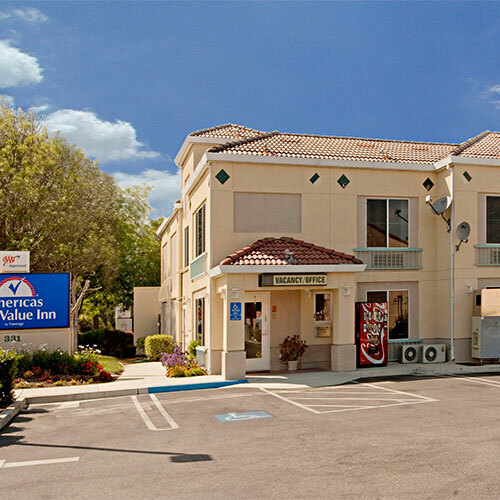 There is another Americas Best Value Inn located next door so double check your reservation to make sure you're checking into the correct one. Guest rooms are comfortably furnished. Smoke free premises. 14 units. 2 stories (no elevator), interior corridors. Accessibility (Call). US 101 exit Mathilda Ave, just e on Ross Dr; n of US 101. 331 E Weddell Dr 94089.